So YOU want to PASS your DRIVING TEST? Looking for professional driving tuition in Mullingar? If you live in the Mullingar area and want the freedom of the open road, give me a call for personal tuition to give you the best chance of passing first time. For more details about the range of courses I provide, please don't hesitate to give me, John, a call today. 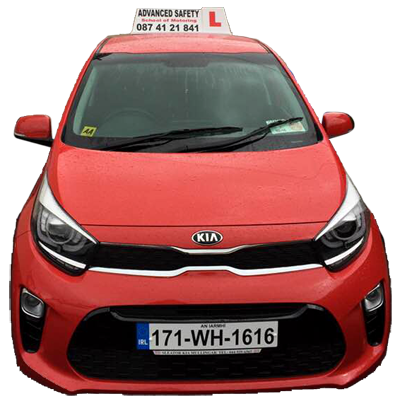 Whether you are looking for your first set of driving lessons in Mullingar, or last minute preparation for your driving test, consider the benefits of taking driving lessons with Advanced Safety School of Motoring. I am a fully registered Advanced Driving Instructor (34871), so you can be completely confident that your future driving career is in the best of hands. Call me for excellent tuition at competitive prices. For an experienced, patient and friendly driving instructor in Mullingar, call Advanced Safety School of Motoring. I provide lessons to all age groups and ability levels. My methodical and patient approach is especially helpful to more nervous pupils. My tuition is one-to-one at all times, and I offer a door to door service for your convenience. Call for details about student and block booking discounts. 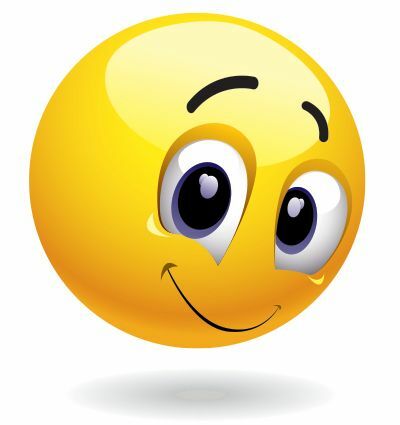 “Passed my test in Mullingar today first time,only 2 grade 2 marks thanks for all your help.i will be telling all my friends." “Passed my test today! !Thanks for all the tips John. Great Instructor"
Copyright © 2019 Driving School Mullingar. All Right Reserved. Design By Castlepollard.net.